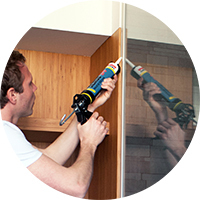 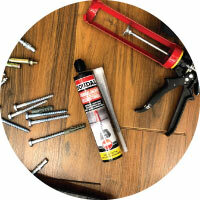 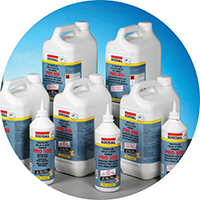 Our full range of products include sealants, adhesives, and foams. 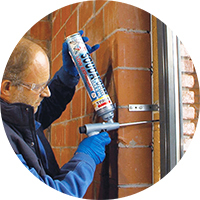 Soudal’s high-performance, universally applicable 2-component anchoring resin for the tension-free securing of anchoring rods, studs, and reinforcing bars. 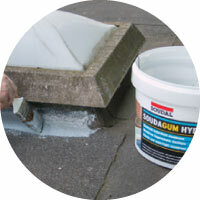 Soudal’s innovative cartridge design makes 2-component application possible using a standard caulking gun. 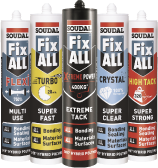 Instantly seal leaks with Soudal’s revolutionary waterproofing membrane, based on its proprietary SMX hybrid polymer technology. 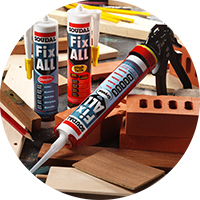 Based on the same chemistry as our prominent Fix All products, Soudal’s waterproofing coating ensures great usability, superb waterproofing, and excellent resistance.